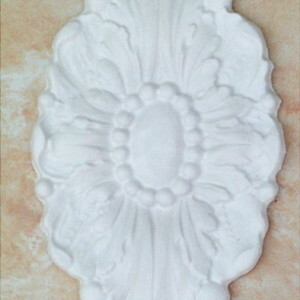 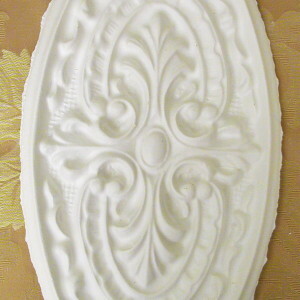 Plaster molds come in lots of shapes and sizes, but one of the most versatile are medallions. 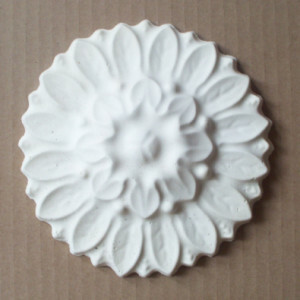 I’ve used plaster medallion molds to create surrounds around a light fixture, as garden ornaments when cast with concrete and then as a central element on cabinet doors. 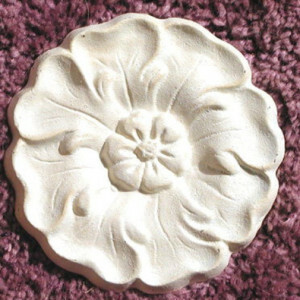 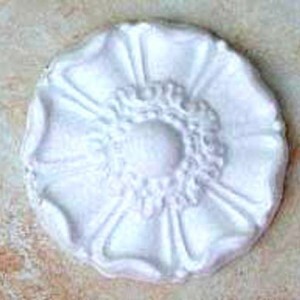 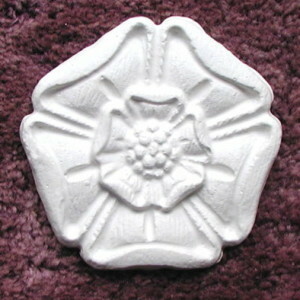 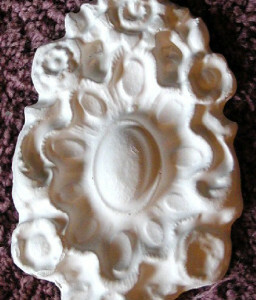 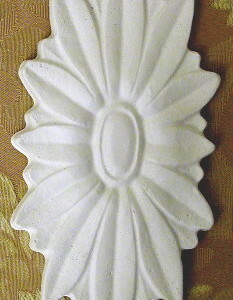 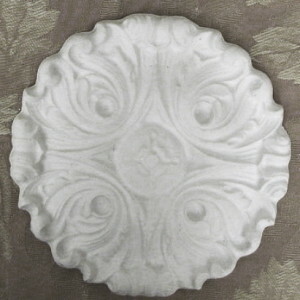 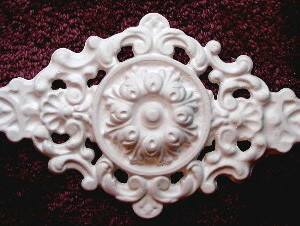 View Cart “Plaster Mold Small Floral Medallion” has been added to your cart.